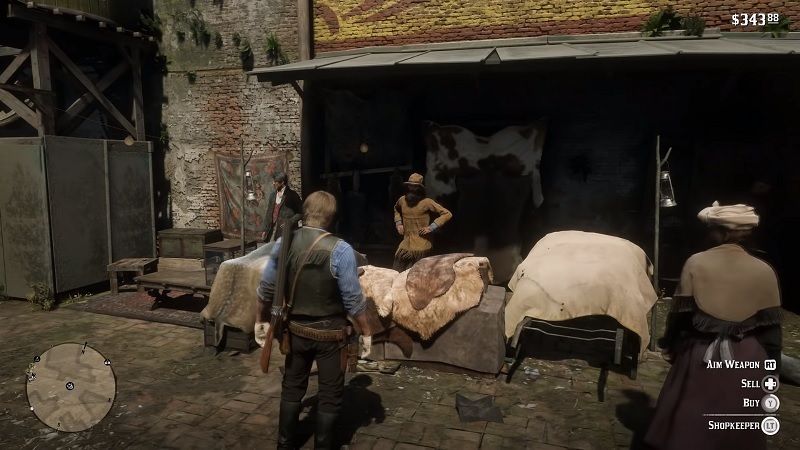 Trappers in Red Dead Redemption 2 are NPCs who deals with animal goods and sell pelts, other raw resources which you pick up while hunting. 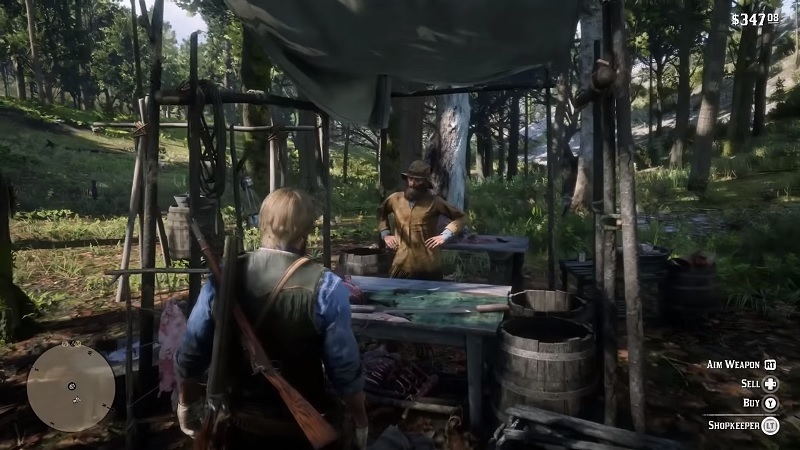 There are different places in rdr2 where the player can sell and purchase items, but Trappers can help you with the rare items. 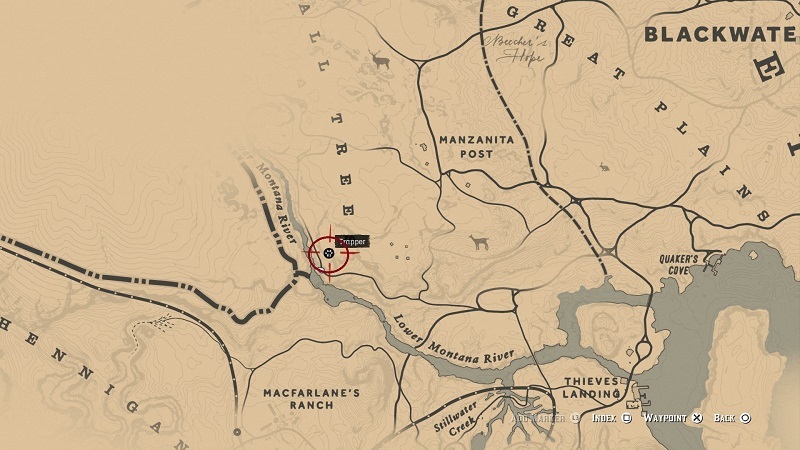 Here is the exact location of the Trappers in RDR2. 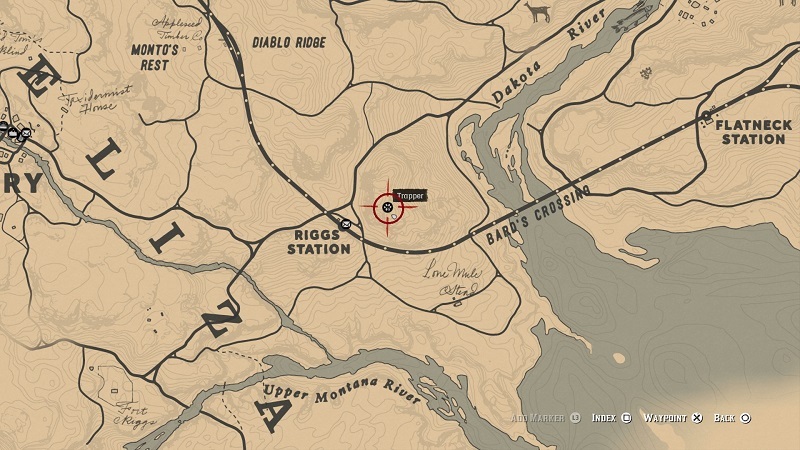 Trappers in RDR 2 will show up only if you’re nearby their location. 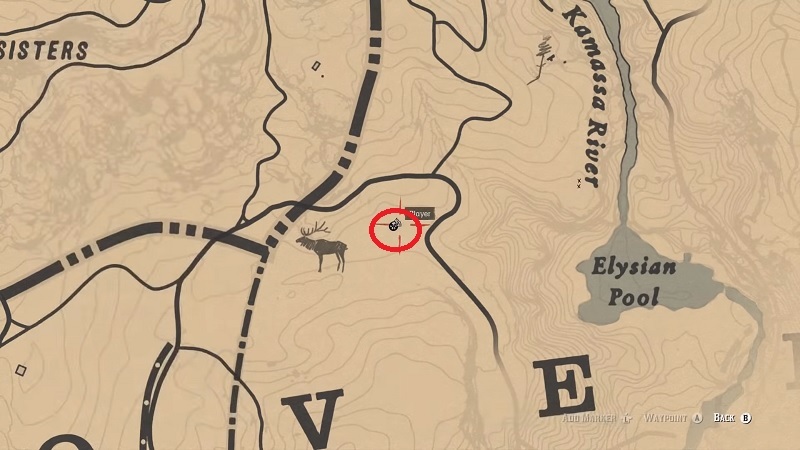 There are total five Trappers you must locate in the game. 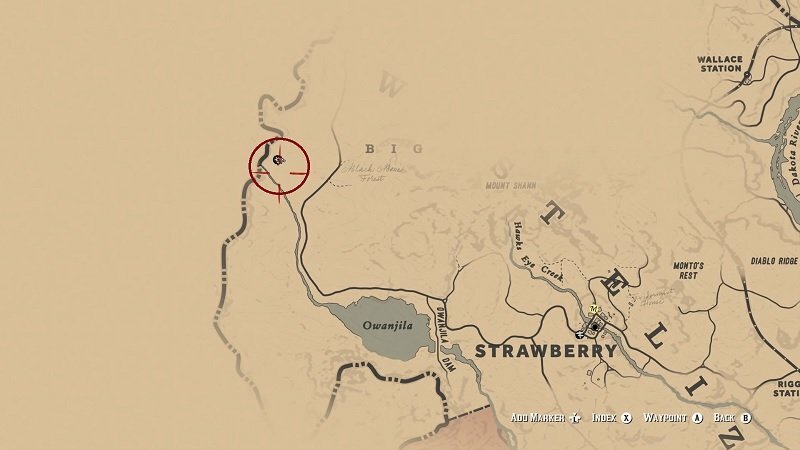 Once you reach near their location a paw print icon will show up(just like the map below). 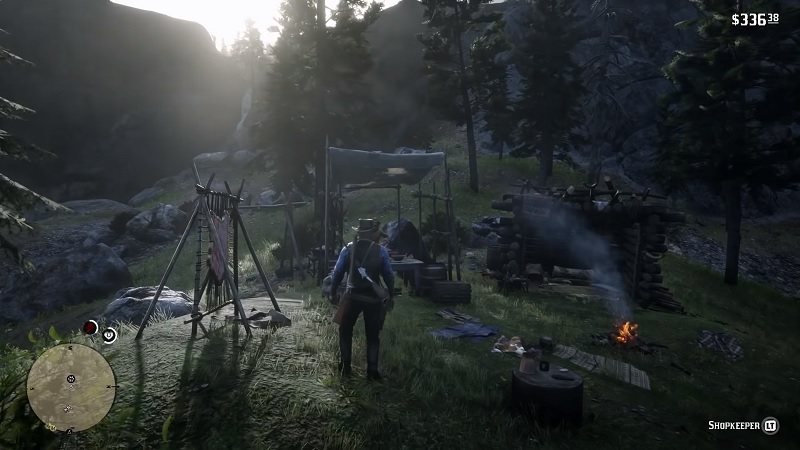 Trappers can be very helpful for Arthur, besides animal pelts and goods, you can purchase outfits and equipment upgrades by completing the challenges. 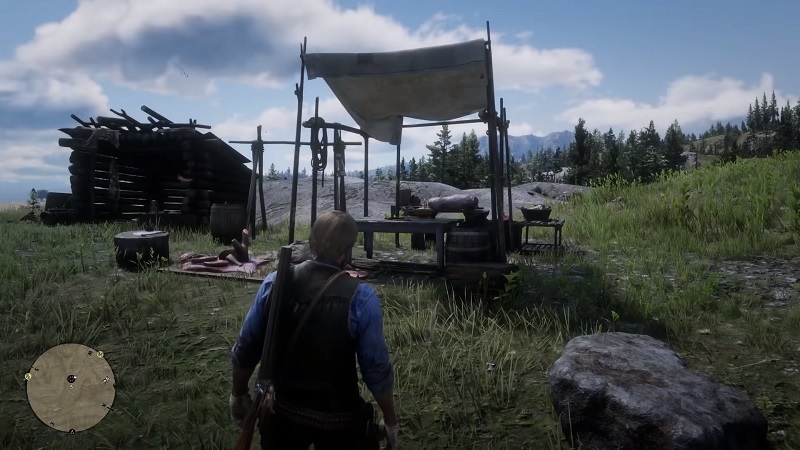 The Trapper allows you to craft different Hats, Boots, Coats, Gloves, Chaps, and even Equipment by completing the Challenges. Note: You need a certain rank in order to purchase these equipment style upgrades. Hint: You can also purchase Weapon and Bait used for Hunting Animals. 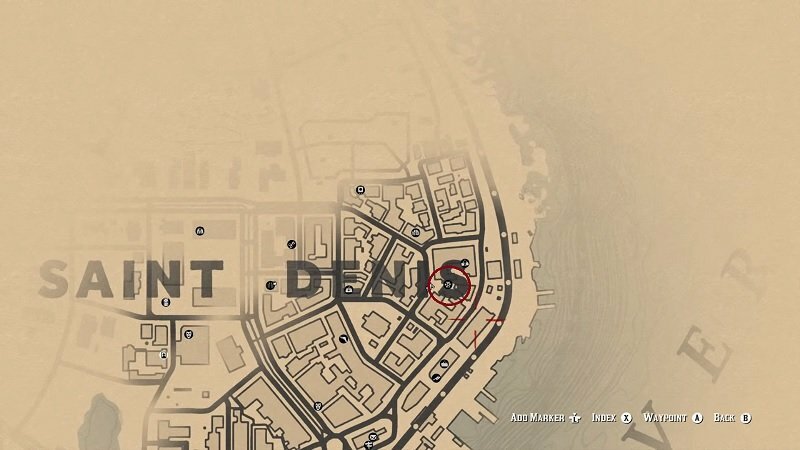 Check our other Red Dead Redemption 2 Cheats, Tips, and Tricks Guide.